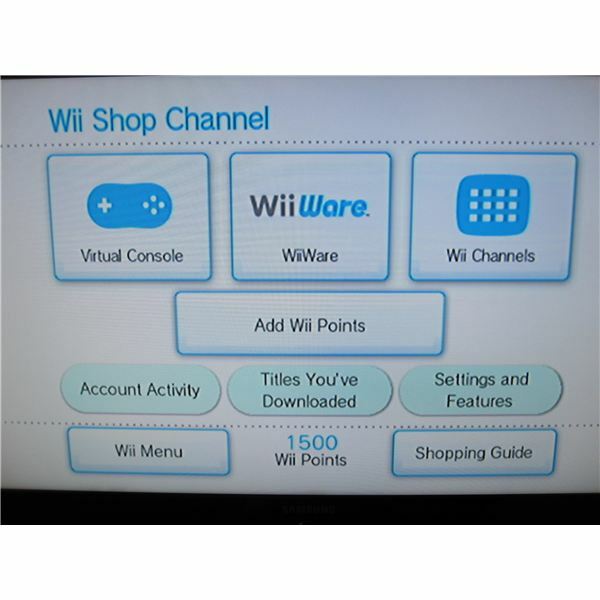 Games, add ons, and Wii Channels are all available for purchase right on your console through the Wii Shop channel. You’ll need to add Wii Shop Points to your account before you can do so, and we’ll walk you through the whole process from beginning to end. 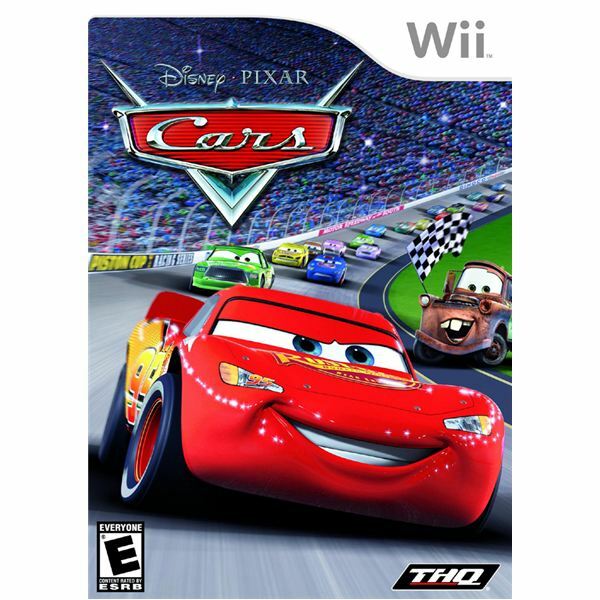 The Nintendo Wii has single-handedly redefined the face of gaming. 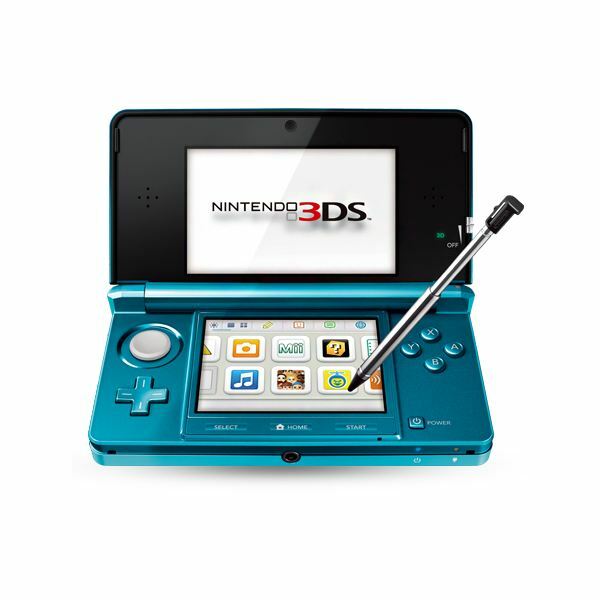 It’s mass-market appeal has brought a whole new generation of gamers into the hobby. Check out five great reasons why the Wii is completely awesome. 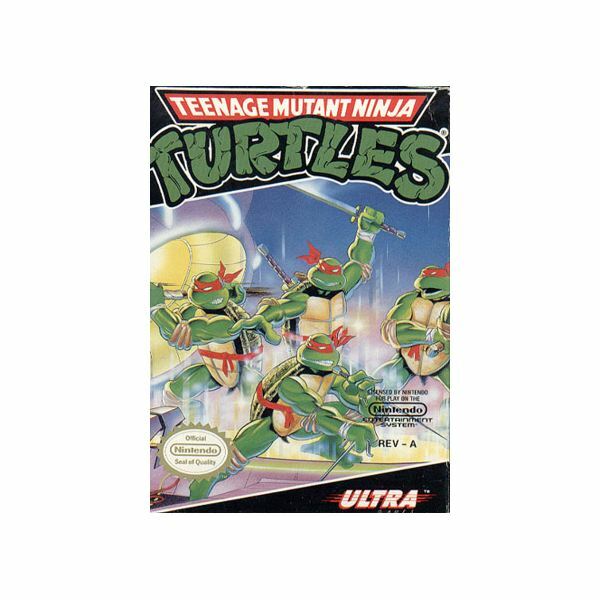 For the last 20 years, Teenage Mutant Ninja Turtles have had a long, storied history on home video game consoles. Here, for your consideration are the best and worst of the heroes in the half shell in gaming. 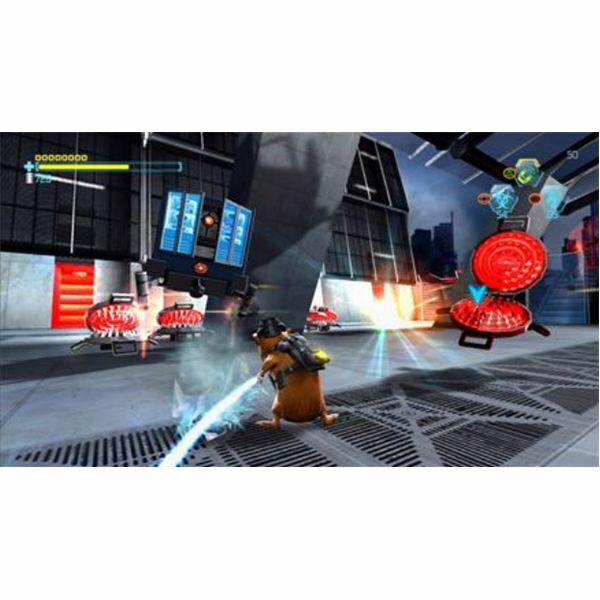 G-Force for the Wii console takes kids on an adventure that’s fun, engaging, and satisfying to play. The controls are responsive and useful, the characters and story are perfect to keep the kids engaged in the action, and the fun non-stop. G-Force for the Wii is a great casual video game. 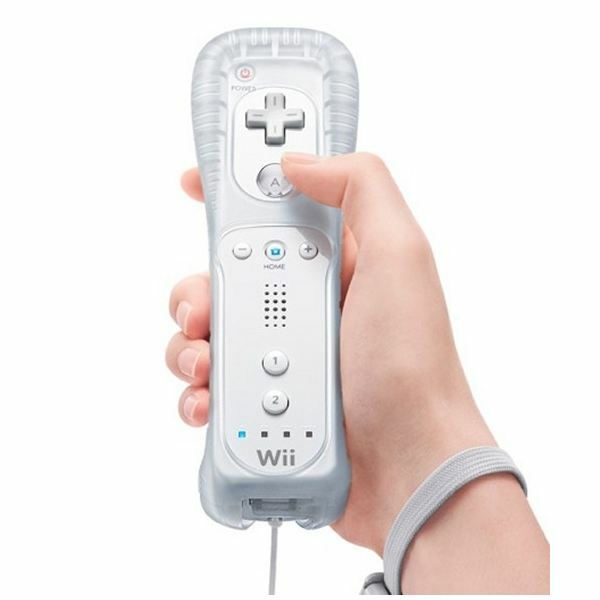 One of the major reasons for the success of the Nintendo Wii is its ability to appeal to all types of gamers from all age groups. 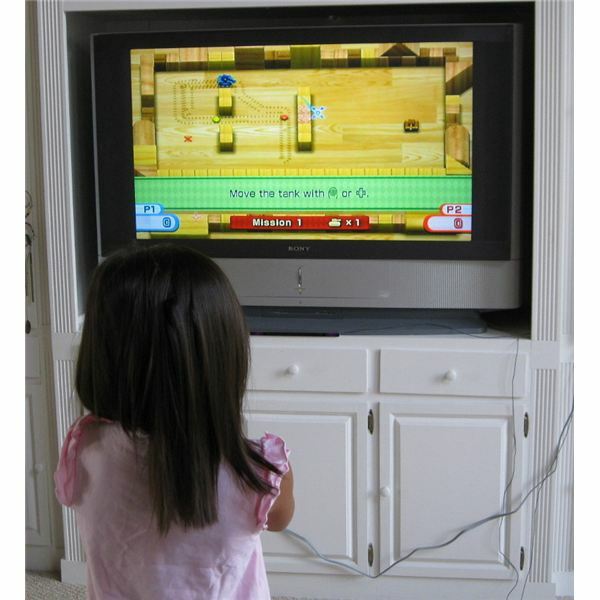 In this article, I interviewed a 7 year old girl who loves the Nintendo Wii. Her views and opinions on the Wii might give game designers a few ideas. Find out which Wii games a 7 year old girl picks based on the title box in this small experiment.